Compared to concrete, asphalt driveways can provide greater flexibility and durability. However, Bennett Paving in Cookeville, TN, reminds homeowners it’s a good idea to have done driveway resurfacing every few years. Resurfacing is the process of removing or repairing the top layer of the pavement and applying a new layer of asphalt. Read on to learn some advantages of this home improvement. One of the greatest, and most noticeable, benefits of driveway resurfacing is a rejuvenated appearance. If the surface has become plagued by cracks over time or has faded due to sun exposure, the new layer of asphalt can offer a fresh look. 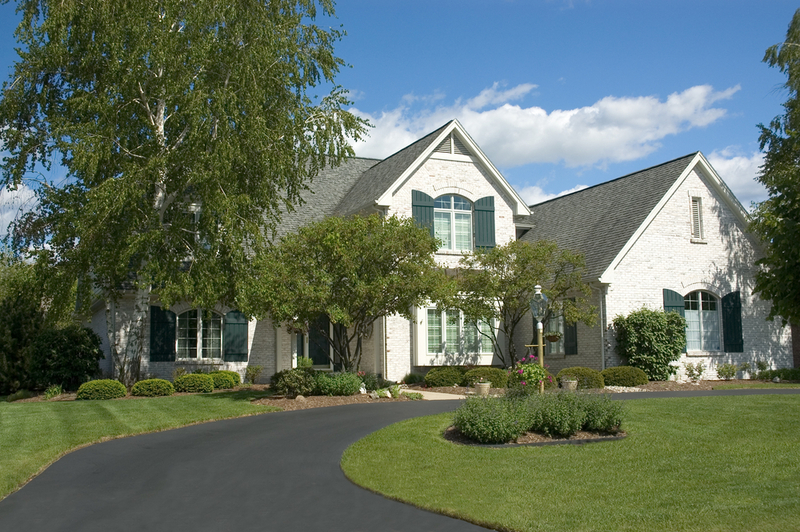 With proper care, an asphalt driveway can last 30 years or more. However, if you opt not to resurface, you run the risk of deterioration. If that happens, you may be required to get an entirely new driveway much sooner than you’d planned. Asphalt sealing is a necessary process of applying a sealant top coat as a protective layer. However, if you do this too much, it can prove ineffective and cause extensive surface cracking. Resurfacing, on the other hand, gives you a new layer of asphalt that can be sealed for protection. When your driveway encounters a small crack here and there, you can usually fix it with a small amount of filler. However, patching asphalt too much can cause serious problems and even put you at risk of pulling up pavement with your car tires. While the cracks will still have to be fixed or removed, driveway resurfacing can help prevent these patching problems. If you let your driveway deteriorate too much, you’ll require a full replacement that can take serious time and money. Resurfacing, on the other hand, is only a fraction of the cost and can be completed in a relatively shorter period. If you think your home could benefit from resurfaced pavement, Bennett Paving offers exceptional asphalt repair and driveway resurfacing services in Cookeville, TN. To request an estimate or schedule service call the team today at (931) 858-4596.